Romance, sea, and jungle all come together in one perfect retreat located on the Riviera Nayarit’s “Glamour Peninsula,” which continues attracting new and important investments. 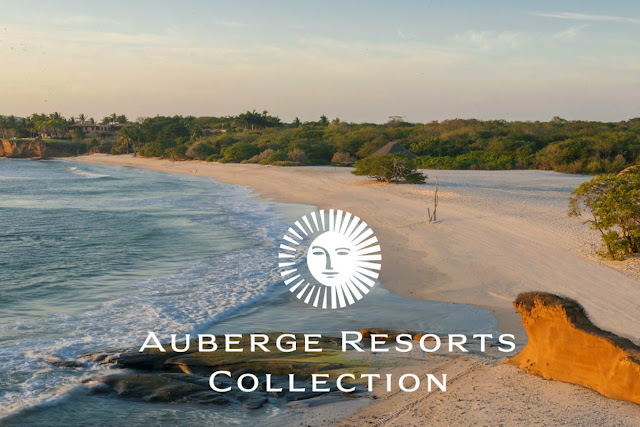 Auberge Resorts Collection, the ultra-luxury international hotel chain, recently announced its third hotel in Mexico, set to open at the end of 2019 on none other than the Riviera Nayarit’s “Glamour Peninsula,” Punta de Mita. The new resort’s name will be named Susurros del Corazón, or Whispers of the Heart, and is inspired by the rustic simplicity of Nayarit’s coastal villages. As its name indicates, it will be an exquisite and intentionally relaxed resort, located on a white sand beach surrounded by cliffs and tropical jungle. This is how Mexico’s Pacific Treasure continues to attract large, important investments that confirm its potential as one of the most important tourism destinations in Mexico and the world. 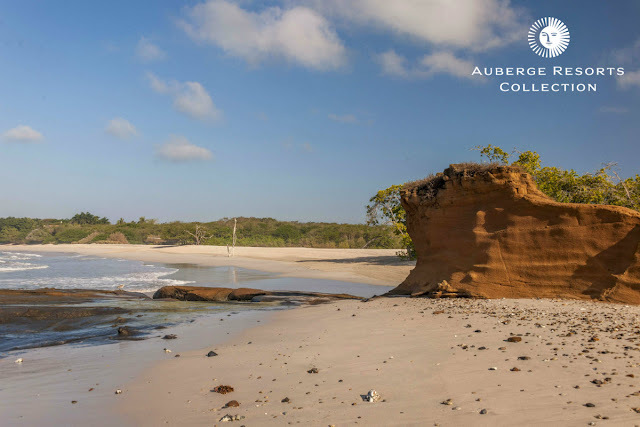 Dan Friedkin, Owner and Chairman, Auberge Resorts Collection, said the new resort will be designed in harmony with the sand, the sea, and the jungle. “Our guiding ethos with Susurros del Corazón is to create a retreat with intimacy and a sense of individuality that resonates with guests on a quiet and personal level,” he said. With a nod to boho-chic culture of bungalows by the beach, this romantic refuge will have 62 ocean-view hotel guest houses and 30 ultra-luxury ocean-front residences with panoramic views of the Islas Marietas. Amenities include three scallop-shaped pools will terrace down to the beach and, tucked away among lush gardens, a spa that takes inspiration from the region’s rich heritage of healing properties. The new resort will join the impressive Auberge Resorts Collection’s impressive list of properties in Mexico and the world, including Esperanza and Chileno Bay Resort & Residences in Los Cabos; Malliouhana in Anguilla; Nanuku in Fiji; and Mukul Resort in Nicaragua; just to name a few. 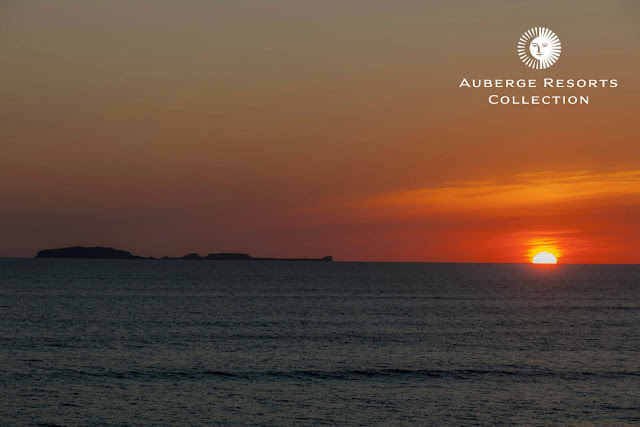 Auberge Resorts Collection owns and operates a portfolio of exceptional hotels, resorts, residences, and private clubs. While the company nurtures the individuality of each property, all share a crafted approach to luxury that is expressed through captivating design, exceptional cuisine and spas, and gracious yet unobtrusive service. 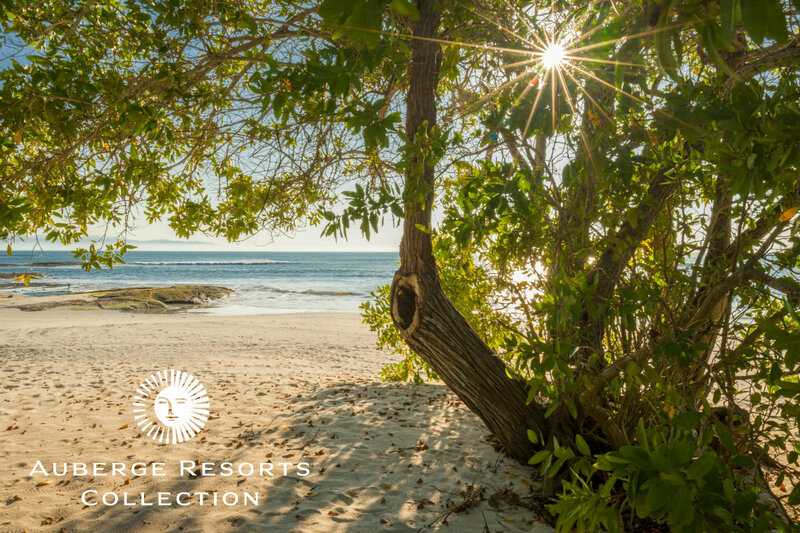 The Riviera Nayarit has stood out as a luxury destination with its collection of AAA Five-Diamond and Four-Diamond properties, as well as other designations such as Virtuoso, Preferred, Relais & Châteaux, Leading Hotels of the World, and Mexico Boutique Hotels.